Nico Warren Hahn belongs to the new breed of creatives making waves (and curls) in the world of celebrity coiffures. His passion for glamour, beauty, and of course, hair stems back to childhood when he would style his sisters’ Barbie dolls ‘dos and eventually his sisters. 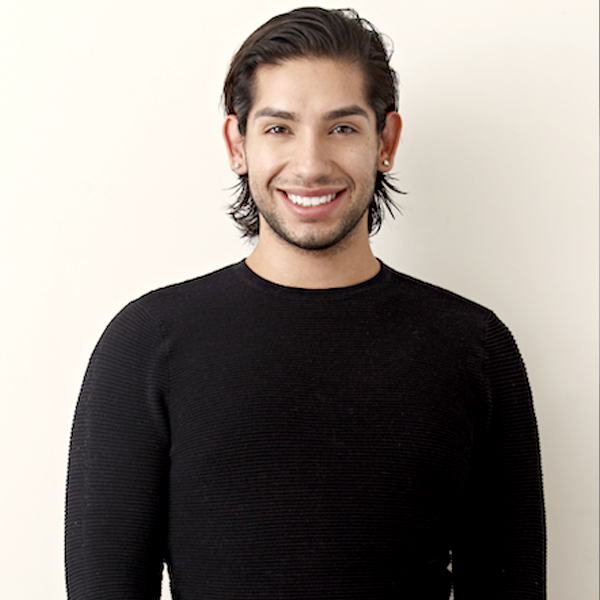 In 2010 Nico brought his talent and endlessly optimistic attitude to the legendary team at Estilo Salon and was taken under the wing of Estilo’s co-founder, renowned celebrity hair stylist Robert Ramos. After 2 years of working intimately with Ramos, Nico was ready to take on clients as a solo hair artist. Gifted with the persona for social media success, Nico built his brand on quality and candid honesty, amassing a cult following of loyal fans. When Nico’s not busy maintaining the mane of top secret celebrity clients (a gentleman doesn’t give a blowout and tell) he’s maintaining pique physical prowess in the gym with radiant positivity, Nico Warren Hahn is a name sure to be remembered among for decades to come.